The report said Jaitley has been advised at least two weeks rest by the doctors. 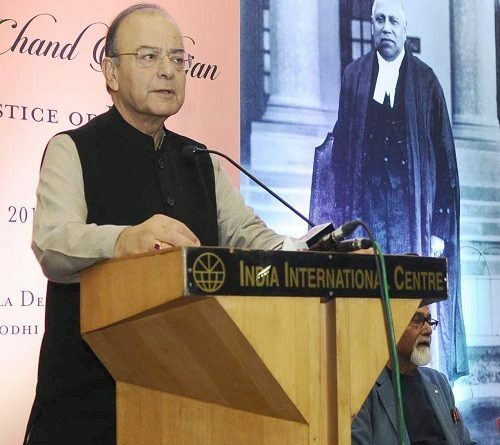 Jaitley, 66, travelled to the US on January 13. In his absence, Minister of Coal and Railways Piyush Goyal has been named the interim Finance Minister and interim Minister of Corporate Affairs. Last year in May, Jaitley had undergone a kidney transplant surgery at the All India Institute of Medical Sciences (AIIMS).